Aww no Vegas strip this year?? Anywho haha track looks sick, the last 2 rounds were super fun, Thanks for putting on this event! 137 wrote: Aww no Vegas strip this year?? Anywho haha track looks sick, the last 2 rounds were super fun, Thanks for putting on this event! I have a track in the works, but it just wasn’t ready. checkerz wrote: I have a track in the works, but it just wasn’t ready. 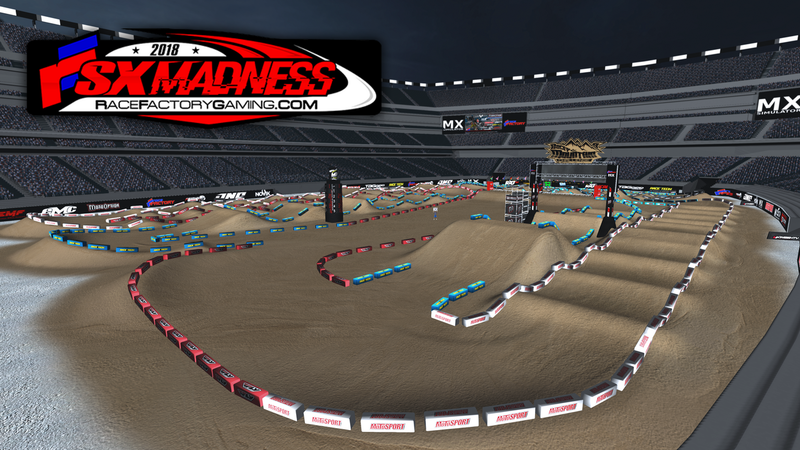 Will the track have cams in the download?